Looking for a way to take care of yourself in a cost-effective, convenient way? In technology lies the answer! One of the most significant challenges faced by the healthcare industry today is that there are far too many suffering patients and not as many doctors. However, with the advent of technology and the onset of the smartphone era, marked development has been noted in remote monitoring of patients by doctors through a number of apps and websites, as well as in the bridging of the onerous gap between doctor and patient - chiefly in booking appointments and visiting them regularly. Fitness needs to be maintained over a period of time by keeping track of small and regularly consistent actions that acts as contributing factors towards maintaining health. A number of software developers and healthcare professionals are collaborating to make access to quality healthcare easier for you. There are several smartphone apps which can help you in this regard. Obino is one of India"s first apps that helps to track your health and lose weight when you don't have time to go the gym or to a dietician. It claims to work on an all-natural regime - without any dependence on pills, creams, powders, etc. It works as a very effective do-it-yourself option. 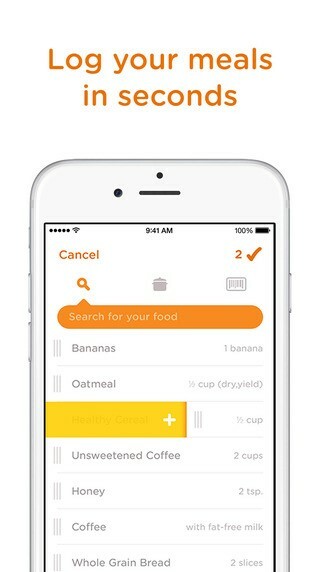 Noom integrates a number of tools such as nutrition feedback, recipes, calorie counter, pedometer, etc. into a single unit to help assist you in your quest for fitness. Additionally, there are also a number of types of health-related apps from Noom, which can also prove to be rather beneficial. Noom Coach - The Weight Loss Plan: It works as an effective fitness program, coaching system as well as diet tracker, which works as your trainer as well as your nutritionist. Noom Health: This combines mobile technology and behavioural psychology to offer preventive interventions for those who are at the risk of being afflicted by chronic disorders like Type-2 Diabetes, etc. 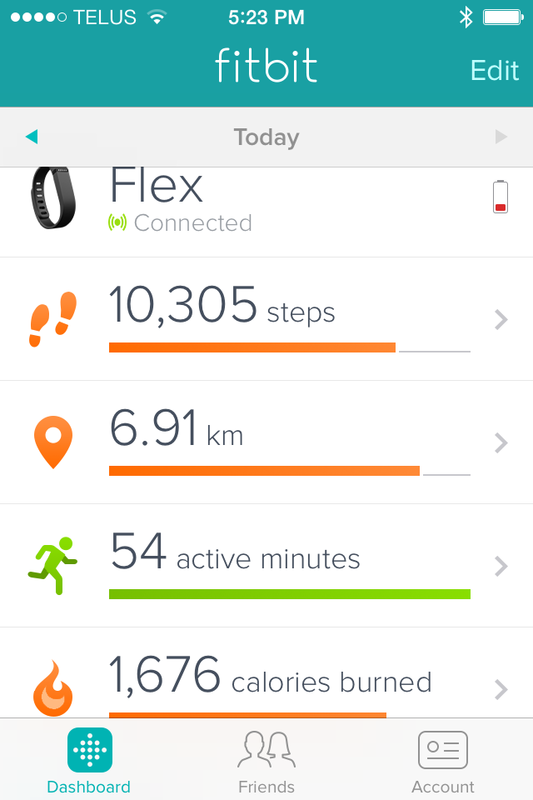 Noom Walk Pedometer: This helps count your daily steps without actually killing the battery in the process. Fitbit acts as a brilliant tracking device to log weight changes, count calories and record several other health information. It allows you to get more active, manage diet and weight, and even claims to improve sleeping habits. It even has an all-day tracking device to measure your heart rate. 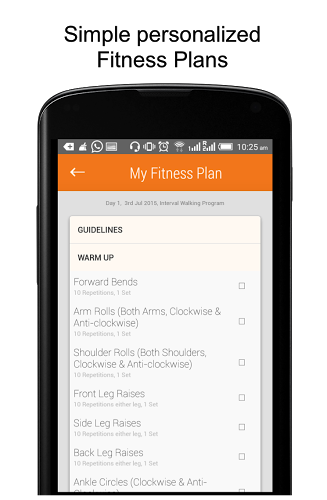 Premium features: This includes reports on activity, sleep records and food on a detailed basis, and even adds a Fitness Plan that will assist you in weight loss and body activity. 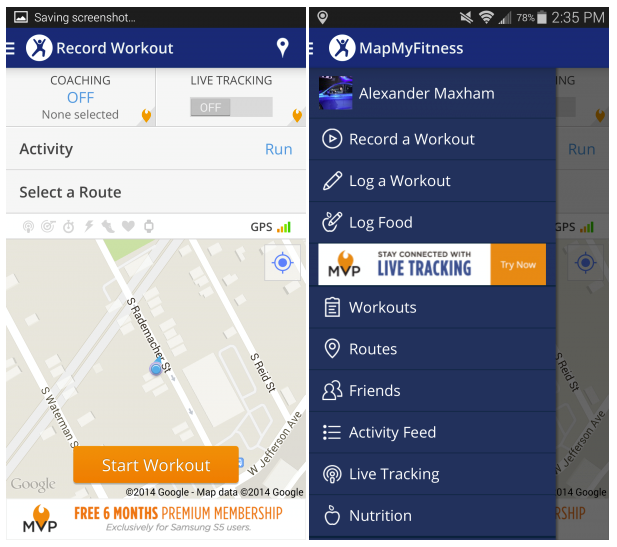 This app helps to track your daily activities like running, walking, cycling etc. and also doubles up as a calorie counter. Over 600 kinds of workouts can be logged, and even GPS-based data can be entered to preview detailed statistics about certain activities. Something very interesting about this application is that you can log in to an online community of fitness enthusiasts, exchange valuable information, take part in challenges, and track data 24/7. 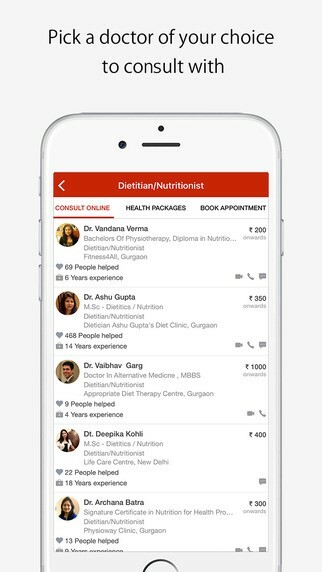 Lybrate has a reserve of over 100,000 doctors whom you can consult online, allowing you to ask health-related questions, get opinions of your peers, as well as multiple other doctors through an open forum, get health tips, know about current medical trends and a number of other beneficial factors which can help your health. Used mostly by professionals and tech-savvy customers, this allows patients to get a fare estimate of the costs of health-related concerns that you may face. 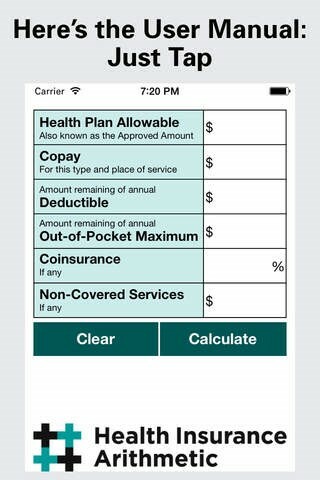 This includes coinsurances, co-pays, deductibles etc. and can work as a very effective money-saving tool in the long run. Though there are such a wide variety of health and fitness apps to choose from; the onus to take proper car of your health is on you. Consultations and guidelines from experienced doctors will also work well, as long you stick to their prescriptions and advice and take proper care of yourself. Technology can also be a great way not to lose track! May you live long and prosper! Disclaimer: This article is neutral and is not a promotion for any particular application. Please read the Terms and Conditions of the app before use.